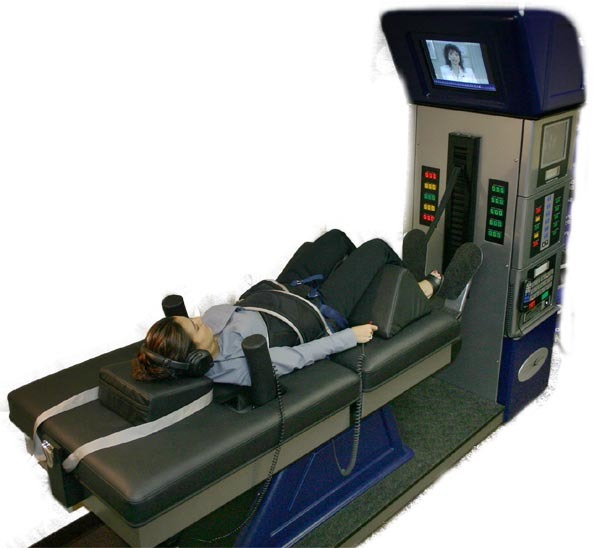 We are so glad you asked, because we are proud to say that though we our spinal decompression table is the most advanced in the world, we charge as much as 85% less than other Colorado Springs Chiropractors and medical doctors. It is common at other clinics for treatments cost $125-300/session. That's crazy! The reason for this is that the original machines - though they lay you flat on your back and often only address the lumbar spine - cost up to $150,000, which forced many chiropractors and medical doctors to pass that cost on to consumers. The final cost of the treatment varies based upon insurance benefits and the doctor recommendations, which are based on your particular case. Sometimes the costs is as low as your co-pay. The initial exam and consultation with the doctor is free, and should you qualify for treatment, you will be presented with the cost of care and plan to Get Your Life Back.